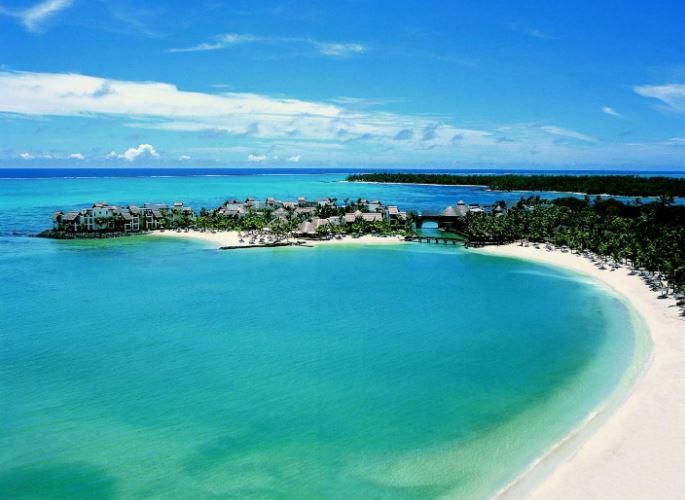 Bali Tour is a tour package with an impressive experience to visit Bali with breathtaking view of Beautiful. 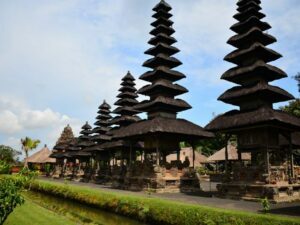 This tour will visit places interest in Bali like : Jimbaran, Tanah Lot, Bedugul, Turltle Island and Nusa dua. 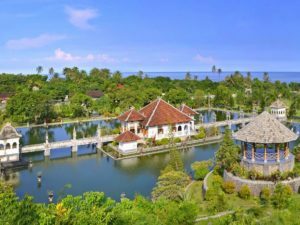 The tour is also offering to you have a Free Balinese 2hrs Aromatherapy Body Massage and Spectacular Sunset Dinner Cruise . Welcome To Bali!, Upon the arrival at Ngurah rai international Airport Bali. Meeting services with our representative. Evening Welcome seafood dinner at JIMBARAN Bay. Check in Hotel. Free time. After breakfast at Hotel . Full day tours . 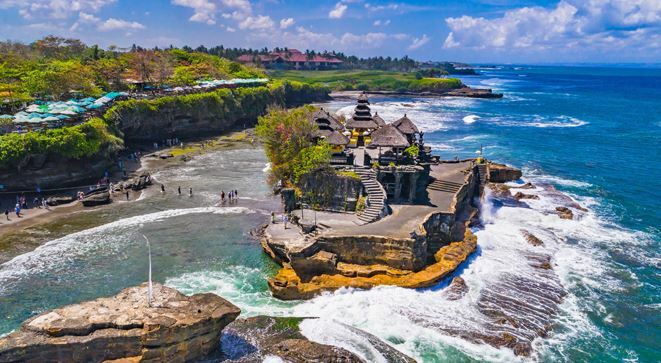 Visiting TANAH LOT, a Balinese Hindu Temple on the rock and the seawater encircles it when the sea water is tide. 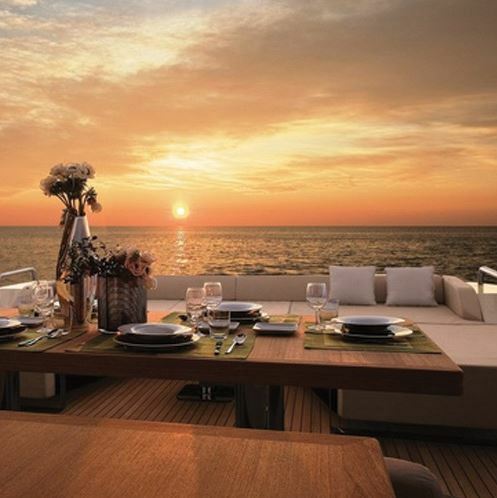 It is looked to be adrift in on the ocean and owns the magnificent view of sunset in the late afternoon . Continue to visit ULUN DANU & BRATAN , bedugul , It’s a beautiful wide lake encircled by the cool temperature and blanketed by fog . Buffet Lunch at nearby restaurant. Proceed to have a FREE Balinese 2hrs Aromatherapy Body Massage Until our team will pick and drop you to benoa harbour for Our Spectacular SUNSET DINNER CRUISE. Back to Hotel. Free program . Breakfast at Hotel. Picked up then transfer directly to TJ.BENOA Beach, Board to our Glass bottom boat for visiting TURTLE ISLAND at serangan, Bali . 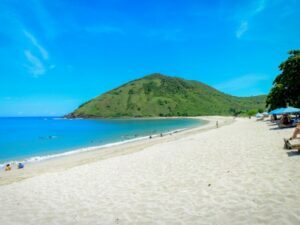 You can also do some optional water sport activities here such as : Parasailing, Banana Boat, Jet Sky, Etc (Personal Cost/Optional). Afterwards, Lunch at Nearby local restaurant. 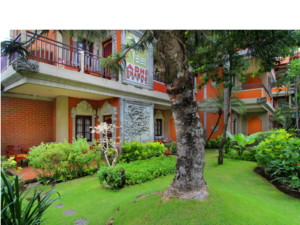 SHOPPING at several Balinese ART SHOPS around kuta – legian shopping arcades. Continue again for visiting The ancient temple of ULUWATU, Uluwatu Temple is one of Sad Khayangan (6 biggest temple in Bali) owns magnificent view of the Indian Ocean and sunset as a backdrop. 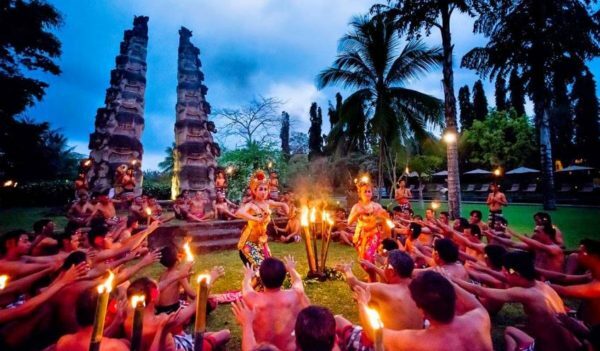 Kecak Dance is a spectacular traditional dance with the group of people playing this dance with fire game. It is very exciting and unique dance due to the sound of gamelan is not using the normal gamelan but use their mouth. Dinner at Local Restaurant. Back to Hotel. Free Program . After breakfast at hotel, Free Program on your own – 3 hours before departure will be picked up from the hotel for your departure to airport to your flight to next destination. Feel Lovely with us, Thank you.